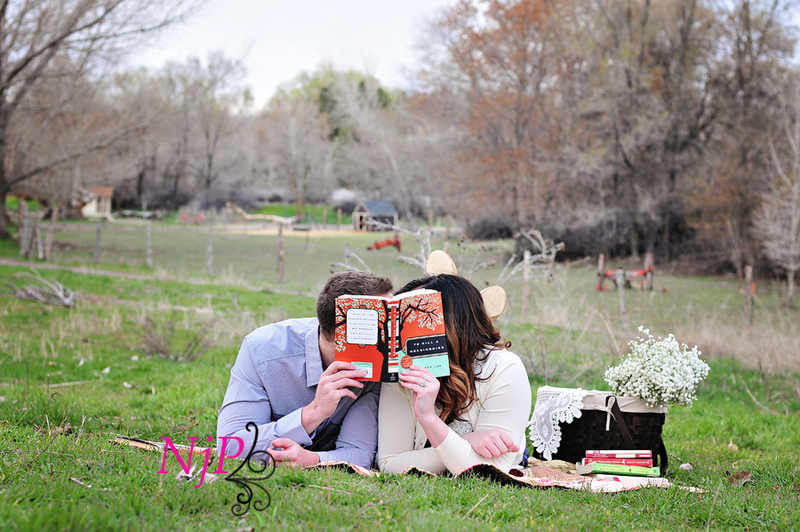 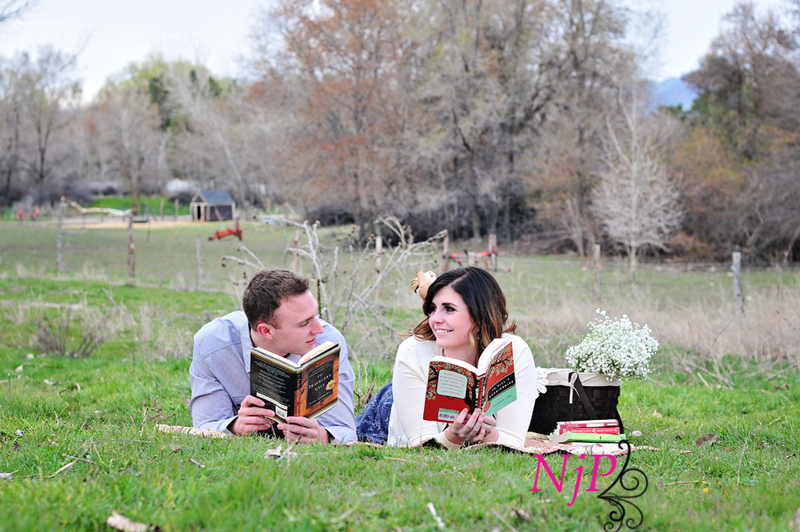 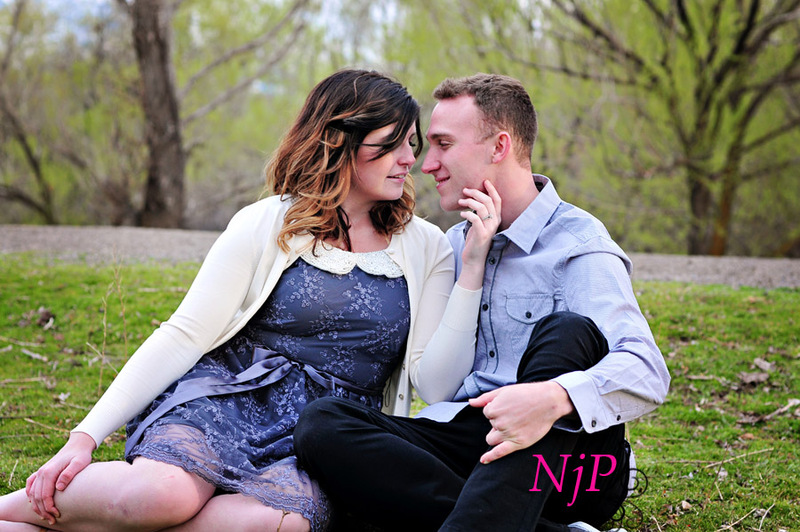 I was so excited to take these engagement pictures! 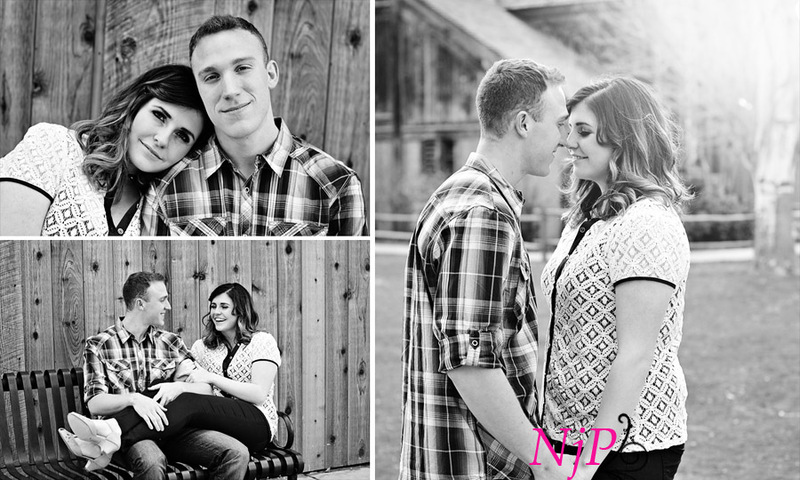 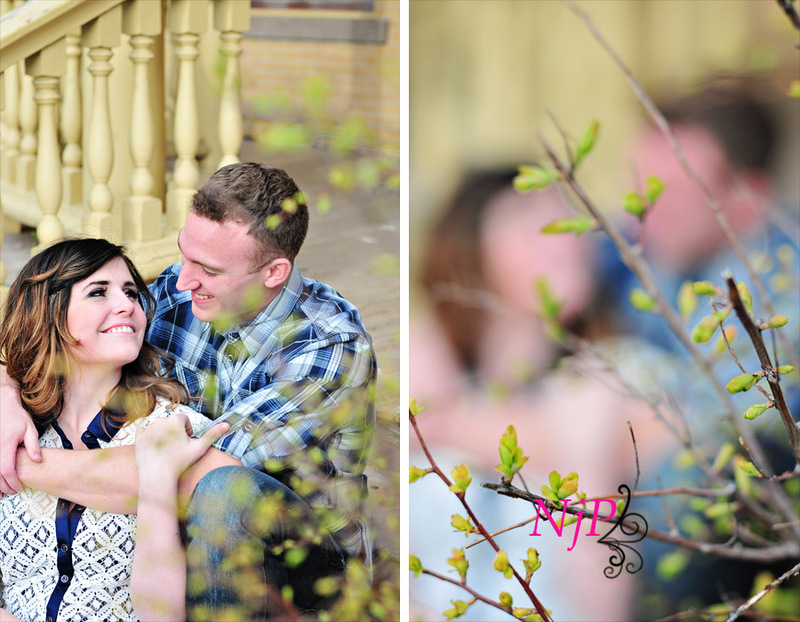 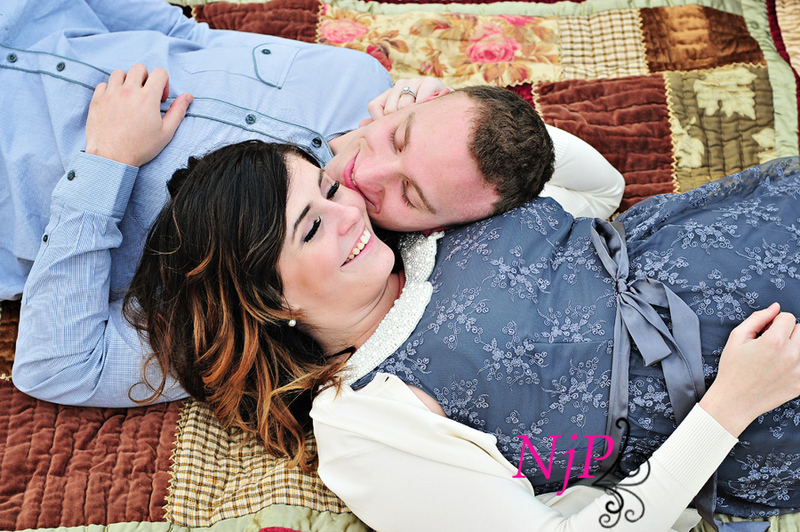 This cute couple is clearly in love, which made it so easy to capture their emotion and interactions with each other. 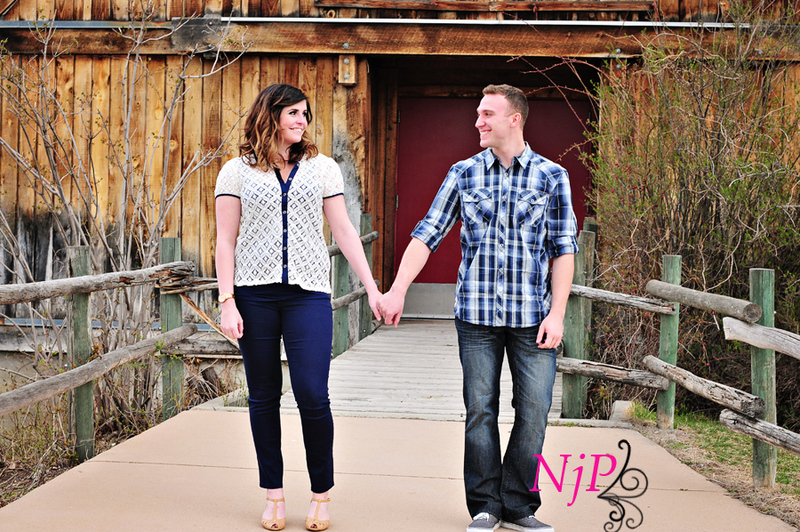 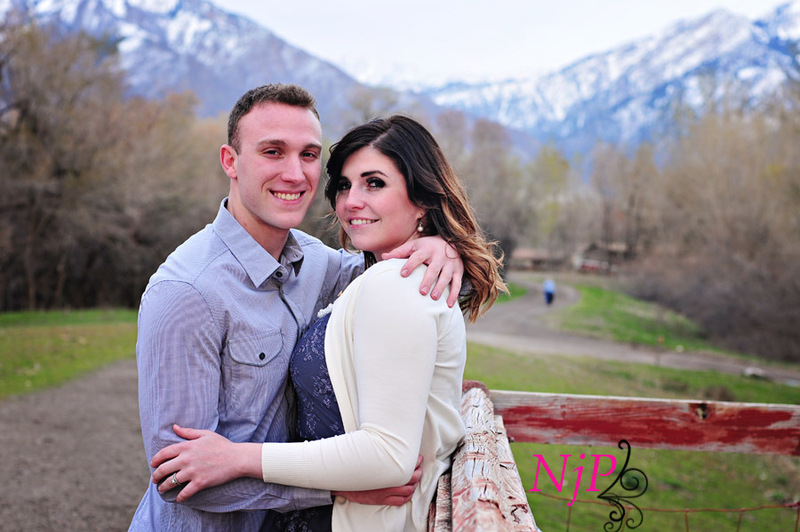 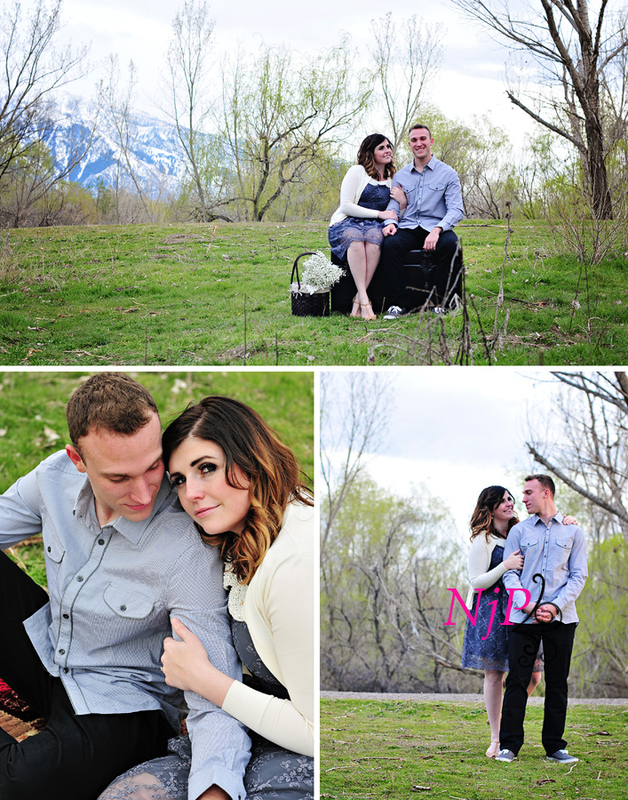 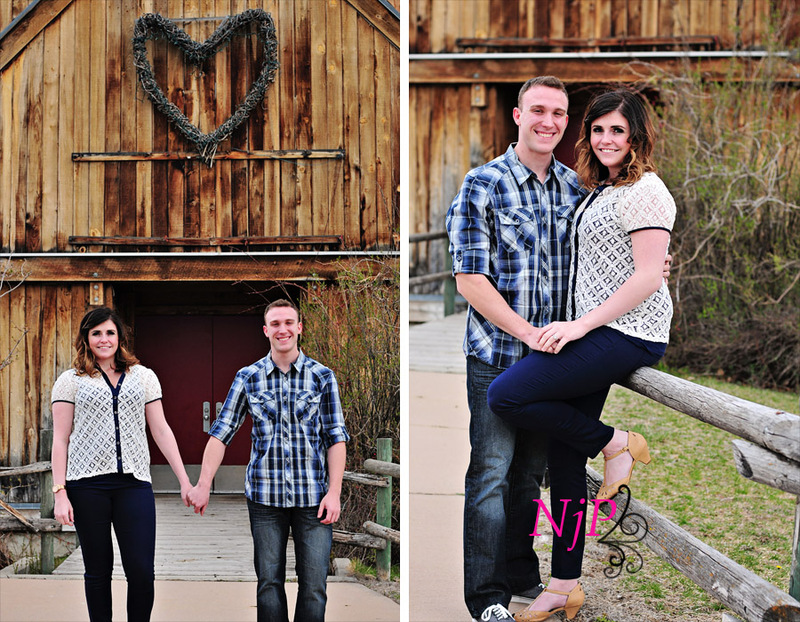 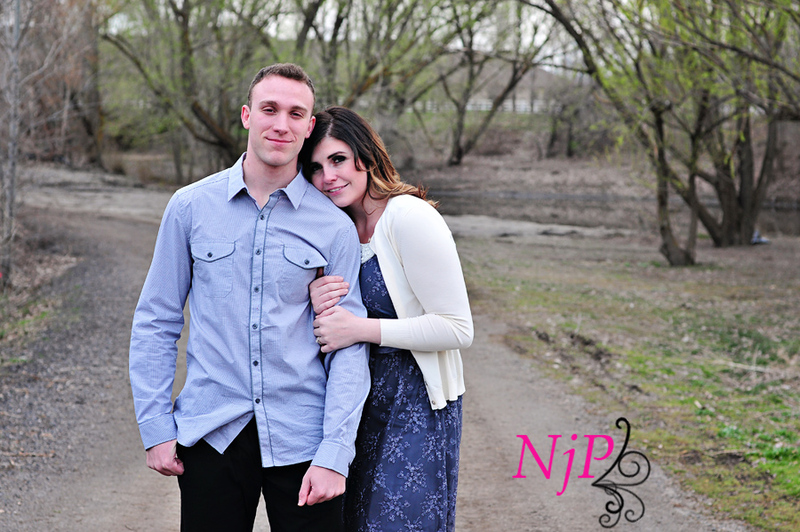 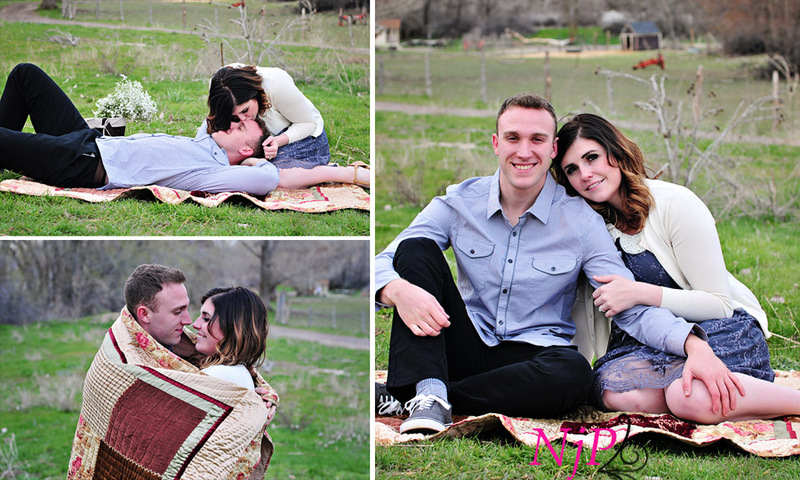 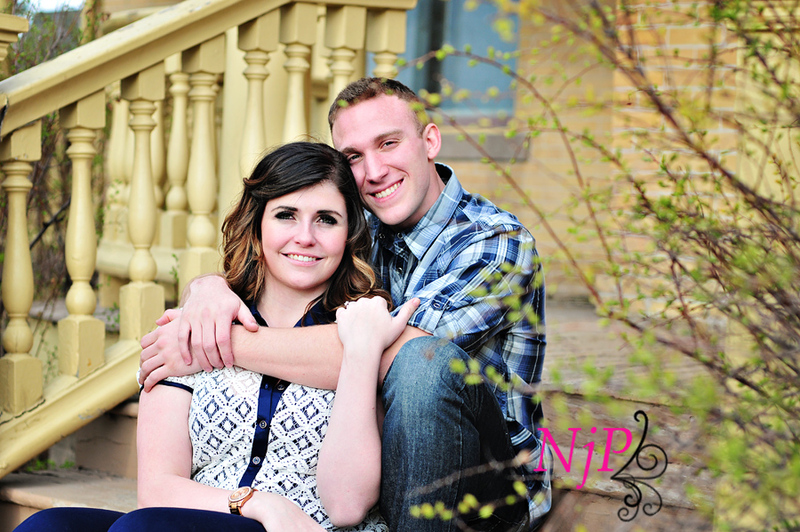 I am so excited for their wedding in two weeks! 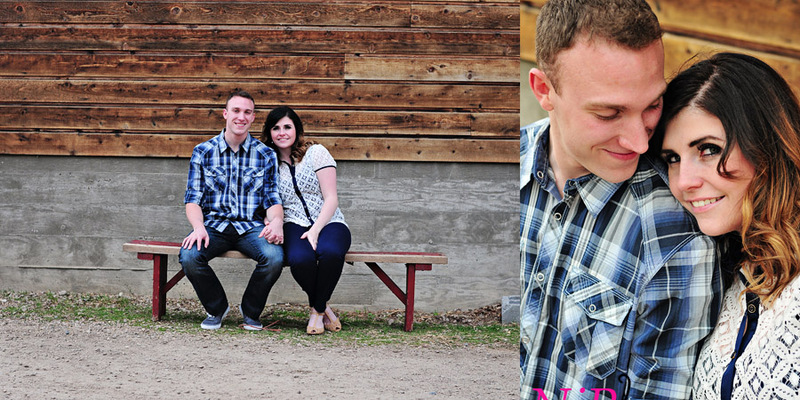 Congrats Linsey and Kurtis; I am so happy for you!